One of the first things I ever learned to bake was chocolate chip cookies. It’s a great place to start for beginning bakers. And all these years later, I’m still baking them. 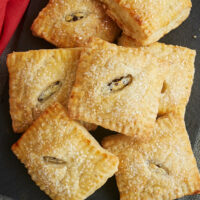 That crowd-pleasing favorite has long been a go-to for satisfying a sweet craving. And I’m betting that many of you would say the same thing. 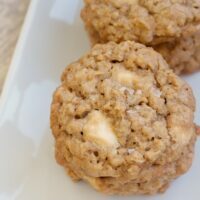 This version of the classic cookie is of the oatmeal variety. When I think about my favorite chocolate chip cookies, most of them have oats. 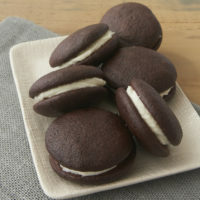 They add a wonderful texture and give cookies that nice chewiness. Plus, they just seem more… significant. Hearty. Irresistible. The other main feature of these cookies is plenty of brown sugar with no granulated sugar in sight. Why brown sugar? 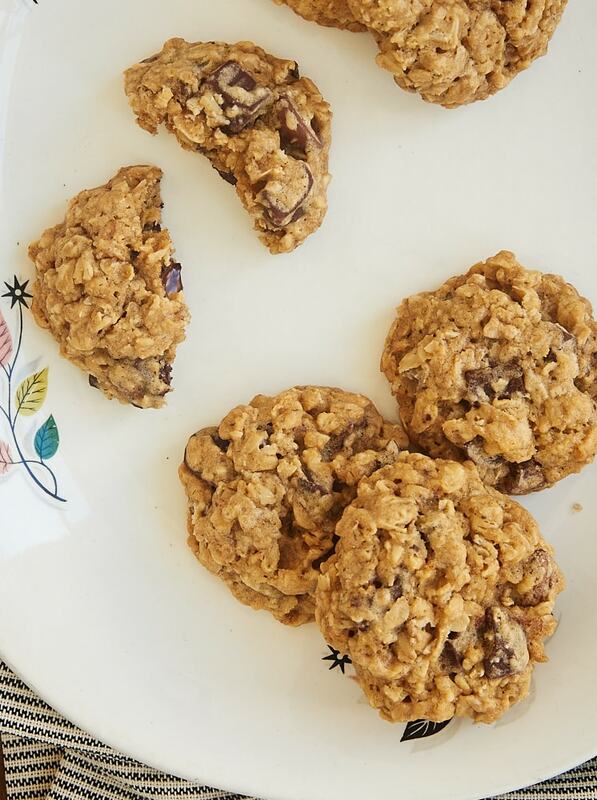 Besides the flavor that it contributes, it also makes these cookies wonderfully soft. I am a complete fool for super soft cookies, so that’s pretty much always my preference. If you go beyond the baking time range suggested, you’ll get a crisper cookie. These cookies won’t spread much, so don’t skip the step of flattening the dough a bit before baking. I often just grab a cookie spatula to do that job. A little flour or cooking spray on the spatula will help keep the dough from sticking. Another trick I learned when I made these cookies from Dorie Greenspan is to cover the bottom of a flat-bottomed glass or jar with plastic wrap. 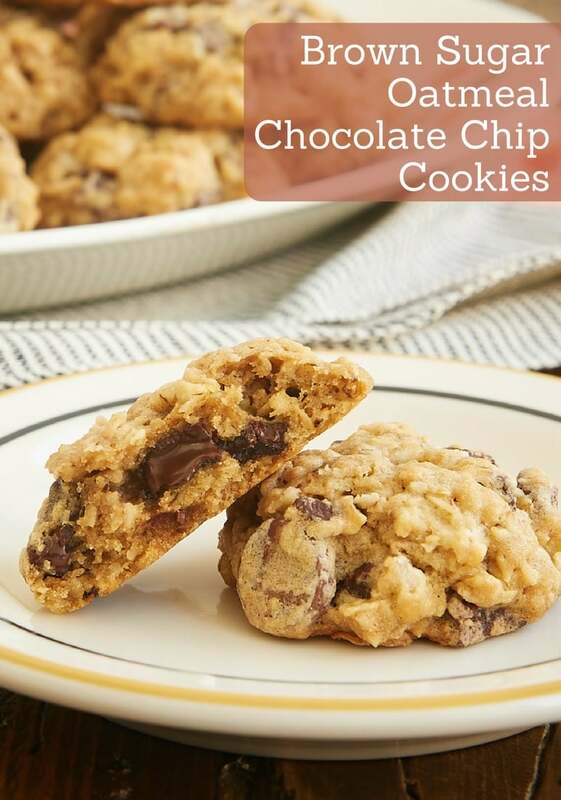 For the chocolate chips, I used a mix of dark and milk chocolate chips for a little more interesting flavor. I like to use more dark chocolate than milk chocolate, or otherwise these can seem too sweet to me. But, of course, feel free to use whatever ratio you like to suit your taste preferences. 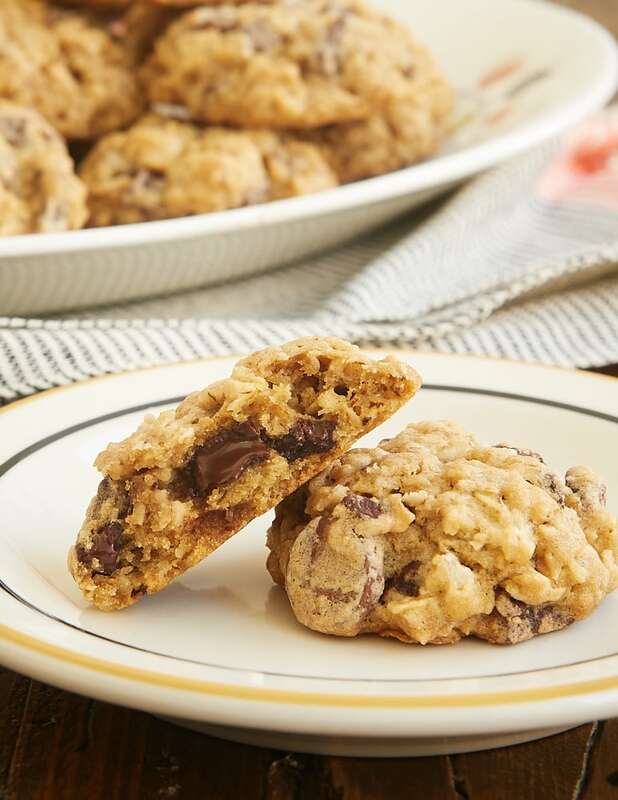 I’ve sampled many a chocolate chip cookie in my baking life, but I must say that these Brown Sugar Oatmeal Chocolate Chip Cookies are one of my favorites. I just adore everything about them, from how easy they are to make to their amazing flavor and texture. 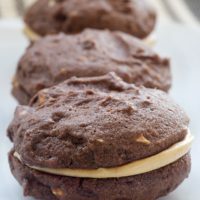 If you’ve got a cookie craving, I highly recommend you whip up a batch of these fantastic cookies. 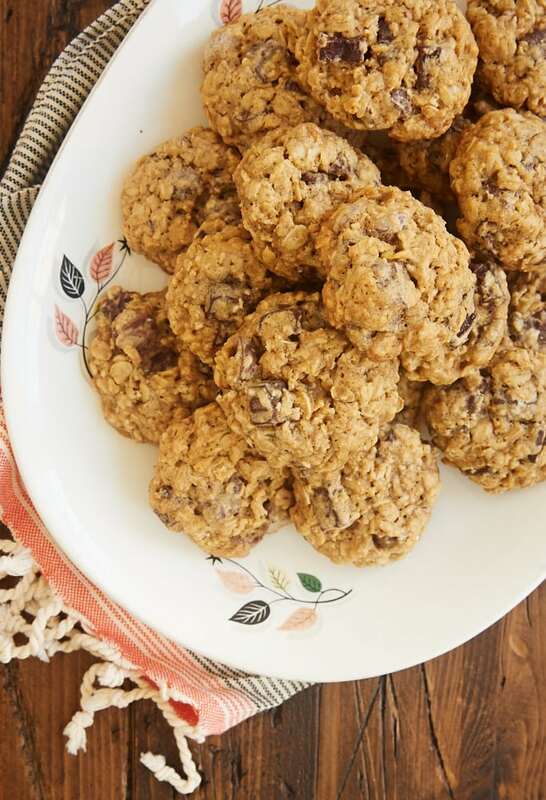 All that sweet brown sugar and those chewy oats make these Brown Sugar Oatmeal Chocolate Chip Cookies perfectly soft, chewy, and delicious! Using an electric mixer on medium speed, beat the butter and brown sugar until light and fluffy. Add the eggs, one at a time, mixing well after each addition. Mix in the vanilla. Bake 12 to 14 minutes, or until the edges of the cookies are browned. These cookies look absolutely fabulous! YUM! These cookies are wonderful. They are going to be one of my cookies I bake to give away at Christmas. Great cookies! For me the batter was very stiff, even before refrigeration. Is that the way it comes out for you? I weighed the flour, oats, butter and brown sugar by grams to make the recipe. 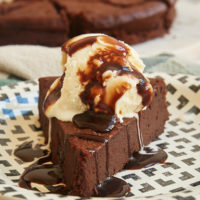 I enjoy your site and many of your recipes. Hi, Kathy. I don’t find this dough to be stiff. Even small variations in our measurements could attribute to differences in consistency. 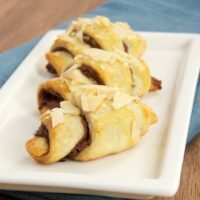 Just made these…so good! 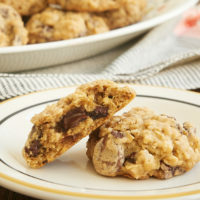 Perfect for me and hubby… he loves oatmeal, I love chocolate chip, and my son loved helping me bake the cookies…Win win! !